Breathing is something that all of us are already well-acquainted with. Owing to the same, the significance of proper deep breathing in maintaining the health of an individual is generally overlooked. However, this simple exercise is known to considerably ease the daily routine of an individual by providing innumerable health benefits. Each of these same benefits is detailed below to enlighten you about the positive impact of the exercise on your health. Proper and deep breathing fills your lungs with air to the brim which forces your body to shift to the ideal body posture. Regularly performing the exercise allows your body to adapt to the straightened posture until adopts the same as its default. As you perform deep breathing, you indirectly instruct your body that there is nothing to be concerned about. The increased flow of oxygen rushes within your body as a sign to tell your brain that you’re calm and are at peace. Your body then reacts back by calming your heartbeat and reliving your stress instantly. This further leads to a stress-free routine to improve your health. 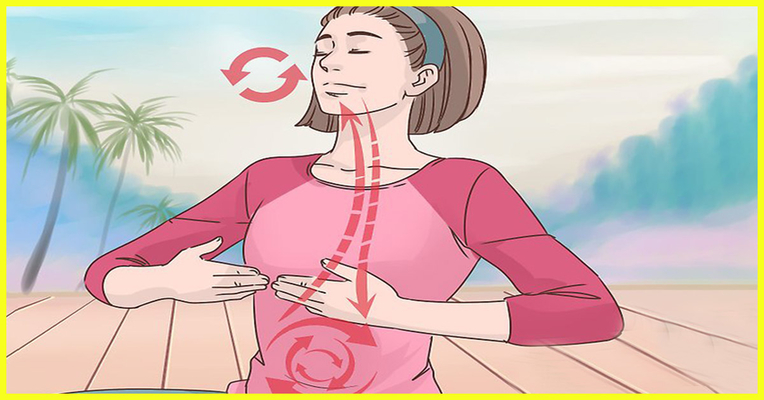 When you perform deep breathing exercises, your body witnesses an increased flow of oxygen intake which encourages and allows your heart to pump blood throughout your body more efficiently. This, ultimately, leads to your body experiencing an increased sense of energy within your body that allows you to execute daily task more effectively. When your mind is at ease and your body is experiencing heightened blood flow, the brain is known to generate neurochemicals that act in promoting feelings of happiness and pleasure. This leads to a transition in your mood to a more joyful and calm state which is also known to directly affect your health in a positive sense. An elevated mood and a mind at ease will allow your body to easily drift off to deep sleep to improve your sleep cycle. An unhindered sleep will give your body the required rest that it needs to properly function and endure your daily routine. Deep breathing is a simple exercise that has several health benefits that can effectively lead you to a healthier lifestyle. 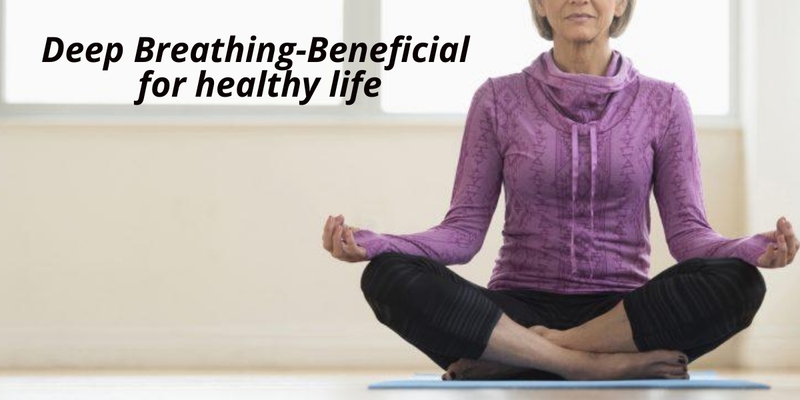 Regularly performing deep breathing exercises will ultimately grace you with a lasting life and will allow your body to function optimally without compromising on its efficiency. Feeling sleepy at work? These tips will save your job! !